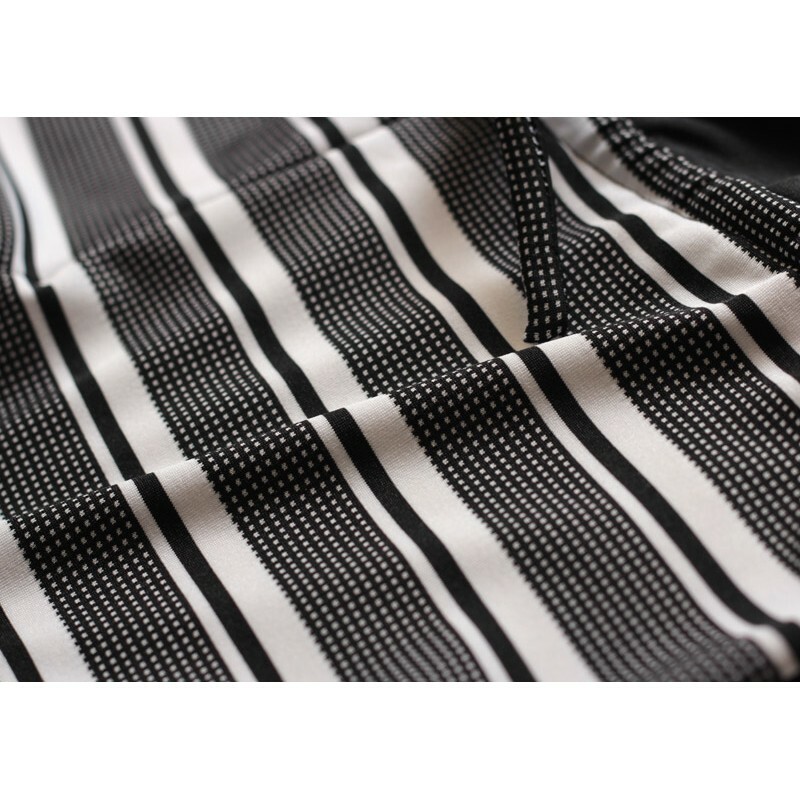 Unique striped all-in-one maternity and nursing swimwear , it gives you a great shape for your growing bust and bump. 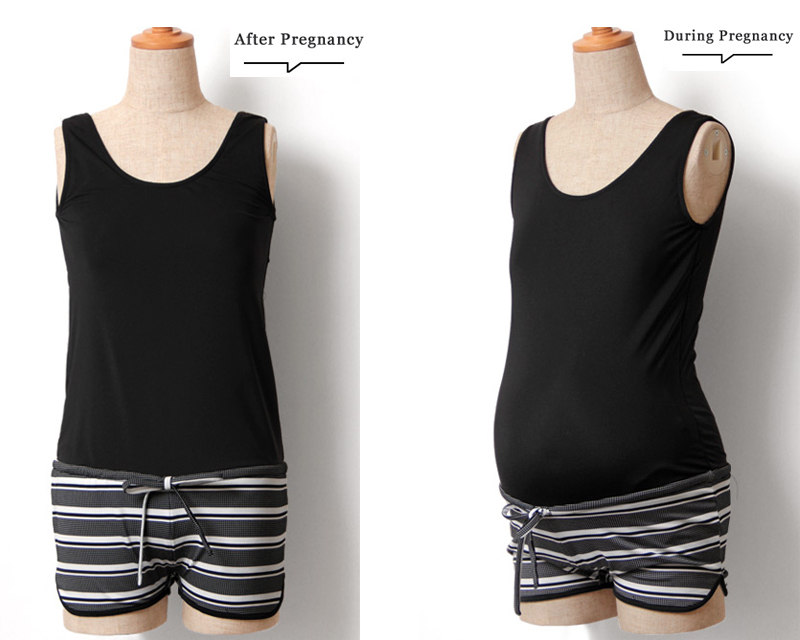 The tank and shorts design is perfect for maternity swimming. 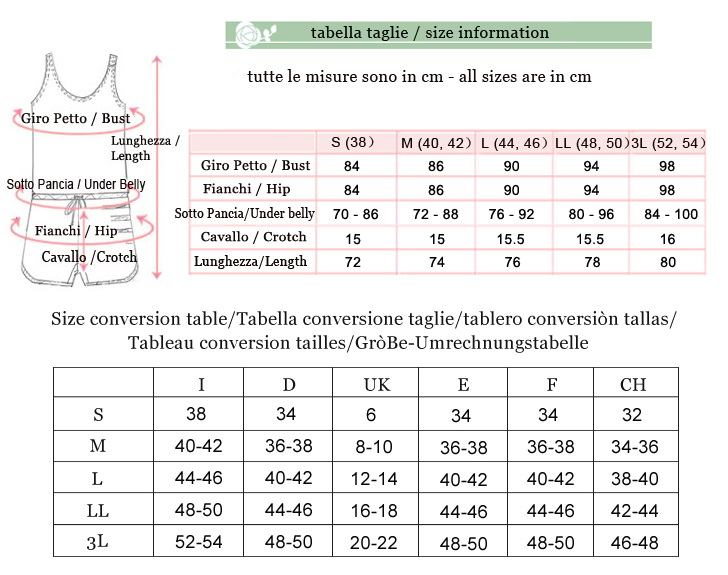 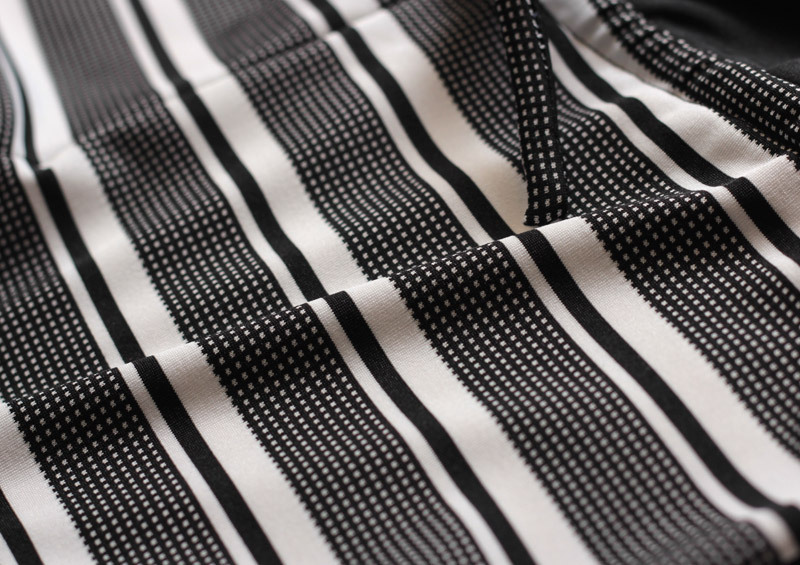 Tank composition: 92% polyester + 8% elastane.